Company Details: I'm the founder and head trainer or TheDrinkSchool. Biography: Alex Stevenson is the founder of TheDrinkSchool. 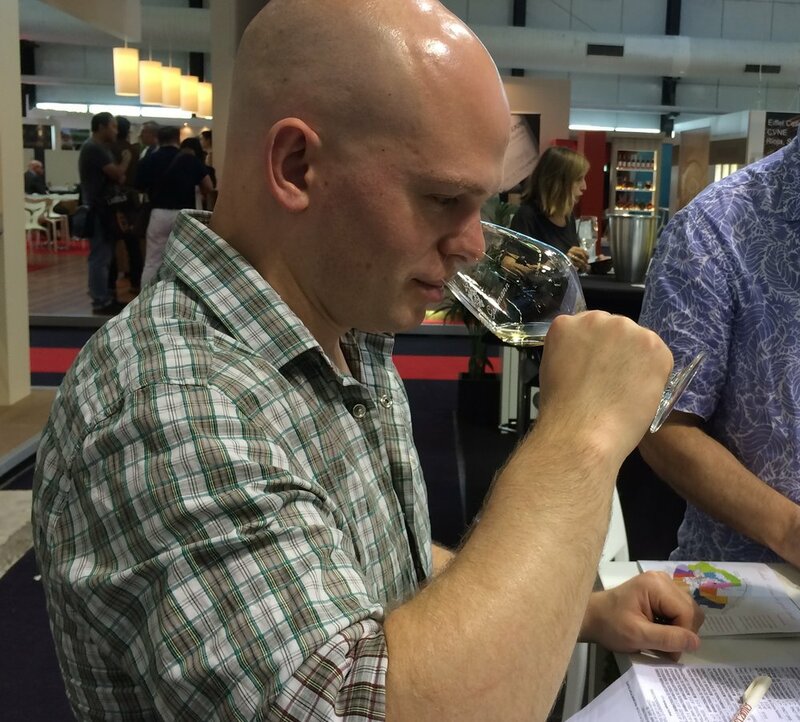 He is a WSET Diploma holder and Certified Educator as well as a Beer Academy Sommelier. Alex has worked in the hospitality industry for over 20 years, throughout his career he has constantly aimed to develop his knowledge and passion. He has helped set up numerous bars and restaurants, developing their wine, beer, spirits and cocktail offer. Alex makes sure to entertain whilst generating students interest and passion to give them a greater appreciation of the subject.